Everyone must have used a computer or laptop or smartphone for everyday purposes, whether for work or doing schoolwork or college. To support the routine, you also crammed the computer with a variety of applications used. However, it is unfortunate if your computer or smartphone had enough specifications, but its performance over time decreased. For the solution, here are 6 tricks to improve computer or smartphone performance easily and quickly! 6 Tricks to Increase Computer and smartphone Performance with Easy and Fast1. Uninstalling on rarely used applications will improve computer performance while simultaneously relieving storage space. Remove apps that you rarely use for about two to three months. In Windows, you can do the “Uninstall or change program” available in the Settings menu. For some applications, even you can use the web or portable version, so that can be stored in flash. In addition, you should routinely perform the process of cleaning the computer, for example using the application CCleaner. Many people avoid the update process, both the operating system and the application, for various reasons, such as wasteful quota, complicated, and so forth. Always make the actual update process will make the computer performance becomes better and faster than before. The update process also increases the level of security on your computer. Create a do not want complicated with the affairs of the update, you can also activate the auto-update feature when your computer is connected with internet access. The decline in computer performance is caused by the number of applications running in the background. The number of applications that run behind the scenes certainly burden the performance of hardware on the computer. Therefore, you should check what applications are running in the background by opening the Task Manager window. You can also improve computer performance by using various PC Booster programs available on the internet. When you surf the internet, you may not realize there are various malware and adware that infect your computer. Malware will give negative effects that certainly affect the performance of the computer. To counter this, many antivirus and internet security applications can be used, for example Kaspersky, Avira, Avast, and so on. 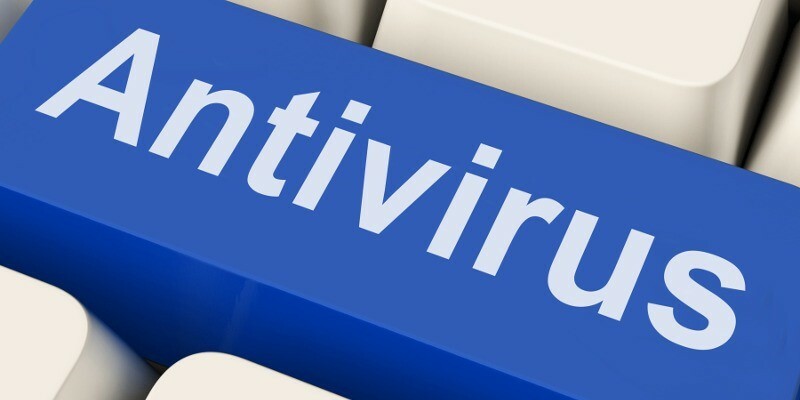 Various antivirus you can download for free or paid with a more complete feature. In addition to improvements in terms of software, you also must pay attention to the cleanliness of the hardware on the computer. Dust that accumulates will suppress the hardware work that impact on computer performance. Use simple cleaning tools, such as brushes, cotton buds, and laps to clean the computer, especially on the chassis. On the laptop, pay attention to exhaust fan holes, do not be stacked with a layer of dust to keep the air circulating. Most people do reinstall it when they feel the performance of their computer is decreasing. With a fast and fairly easy process, reinstall can be done by first backing up data that are still needed. The reinstall process automatically removes all applications that are already installed on the computers. The next step is to install again in the necessary applications just so as not to burden the performance of the computer. Well, that’s 6 quick and easy steps to improve performance on computer. There are still other ways to improve computer performance like disk cleanup and defragging. Which have you done? Do not forget to share in comment field yes!